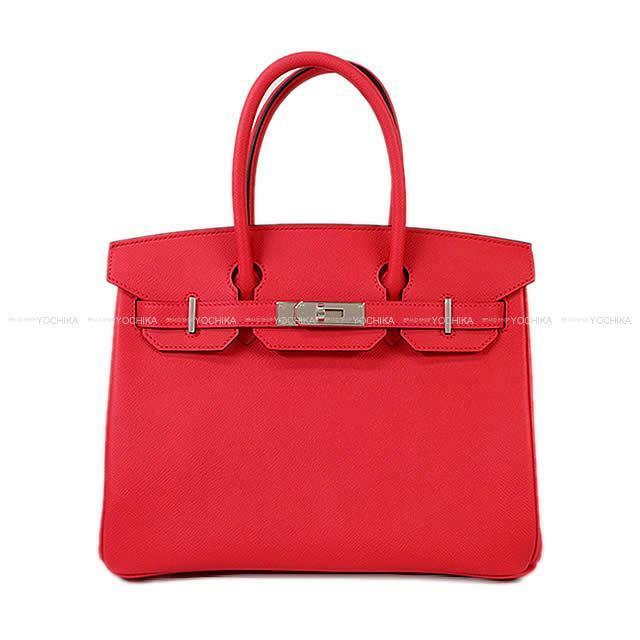 Perfect pink Birkin who is hard to obtain it from what kind of color now while being a COOL color is the arrival! Appeared in fall and winter in 2017; Rose extreme is the most popular. Pro-the pink with the impact such as the magenta. The combination of silver metal fittings becomes the pair which it is very gorgeous, and is rare! The feel of a material that there is tension, and the material is scattered and did is Epsom of the popularity. 30cm that the size is the most familiar to a Japanese and is easy to use. You can enjoy the arrangement that it employ petty people such as a Carre or a Twilly! There is no difference between it becoming a thing throughout the life in this Birkin who is available in every scene!